Today only(6/18), Christopher & Banks offers 50% off Select Dresses. Deal ends 6/18 23:59 EST. 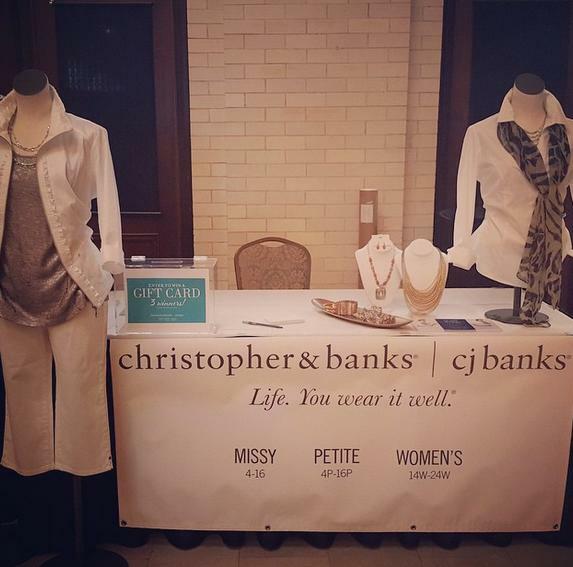 Christopher & Banks offers Buy More Save More + Additional 50% Off Clearance. Today only (May 23),Christopher & Banks offers 40% Off One Full Priced Item.